Eagles Ridge sits on the world-class golf course built by Tom Fazio, thus leaving residents only a golf cart ride away from the club, the practice facilities, and the first tee. 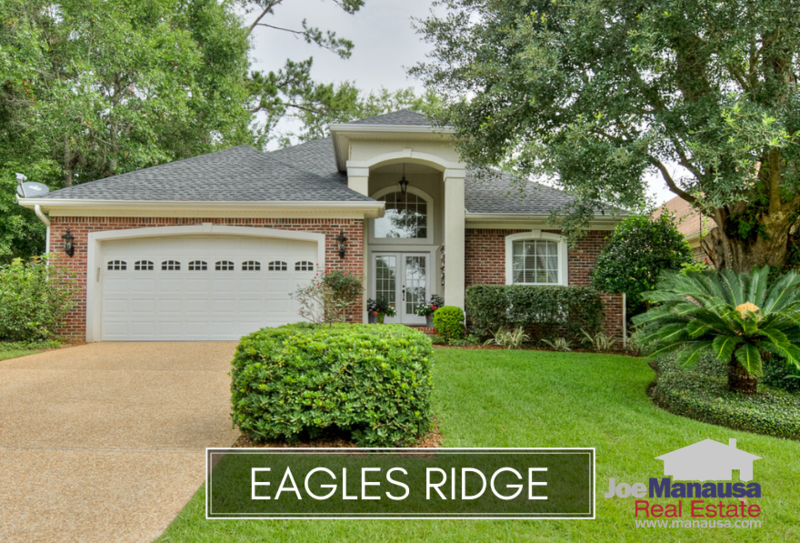 As a highly popular patio homes neighborhood located in NE Tallahassee filled with three and four bedrooms homes in a gated community, Eagles Ridge checks a lot of the important boxes for today's savvy homebuyer. The following list of homes are all the active listings in Eagles Ridge at this very moment. Our enhanced property search updates directly from the Realtor's MLS, so you can be assured that this page will always bring you the most up-to-date listings and sales that can be found for Eagles Ridge (bookmark this page if this is a neighborhood that you want to track). In this report, we will look at average home price trends, home value trends, and home size trends in Eagles Ridge. Additionally, we have provided a list of all closed home sales going back to 1991. It is important to note that the narrative contained below is for sales through years' end for all previous years, but through the middle of July in 2018. The graphs and the closed sales table will be continuously updated into the future (meaning bookmark this page if you always want to know the current status of homes in Eagles Ridge). Average home prices in Eagles Ridge have fallen for the second year in a row, down to $299K. Fortunately for homeowners, this isn't related to value, as you will see below. Home sales activity continues to be smoking hot in 2018, with every properly marketed home selling fast. Currently, there is only one home for sale in Eagles Ridge, and it is not yet under contract. Average home values have fallen this year in Eagles Ridge, but this is not due to depreciation rather than the mix of what has been sold. Whether buying or selling here, beware of online valuation tools and inexperienced real estate agents who might not truly understand market values. The average home value in Eagles Ridge thus far in 2018 is $139 per square foot. The average home size sold in Eagles Ridge typically falls in a range of 1,800 to 2,200 square feet, and this year has been no different. The seven home sales thus far in 2018 have averaged 2,171 square feet. The following list shows nearly 300 home sales in Eagles Ridge since 1992. 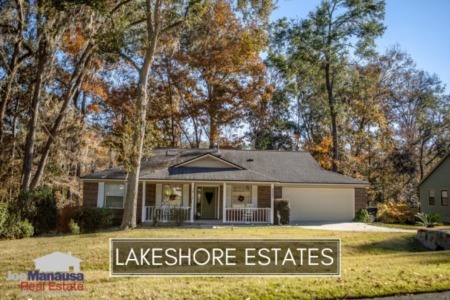 This concludes our November 2018 update on home sales in Eagles Ridge, please give us a call at (850) 366-8917 or drop us a note if you have questions about this active neighborhood in Northeast Tallahassee. Who says Joe is Tallahassee's Top real estate agent? Joe's homebuyers and sellers do! 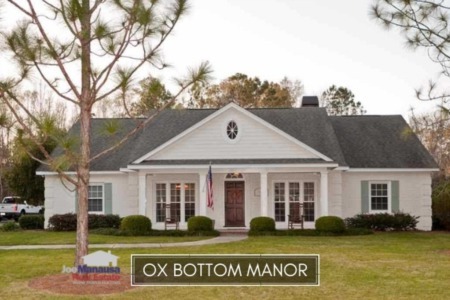 You can see hundreds of their reviews as reported on Google, Facebook and Zillow right here: http://www.manausa.com/testimonials.